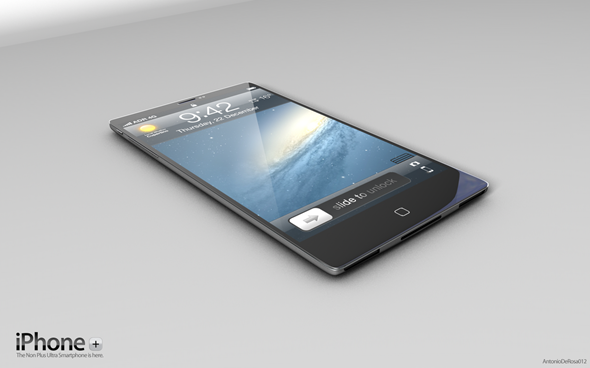 With numerous credible sources claiming the next iPhone to be launched in October, the most rumored topic in question is what the device will look like. Despite the multiple suggestions we’ve shared with you previously, there are some other mockups as well, proposing the completely new look for the next smartphone by Apple. 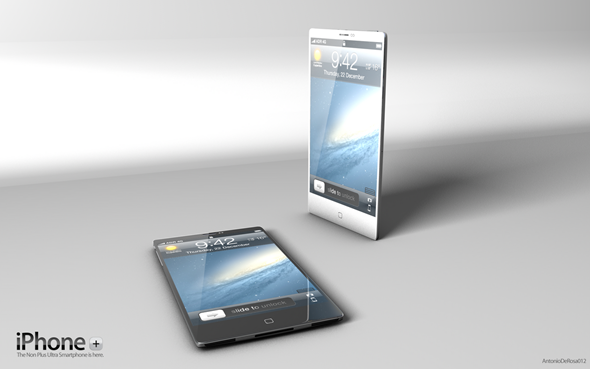 One of the most common sources specializing in such kind of art- ADR Studio- has suggested a totally different possible version of iPhone 5 appearance. 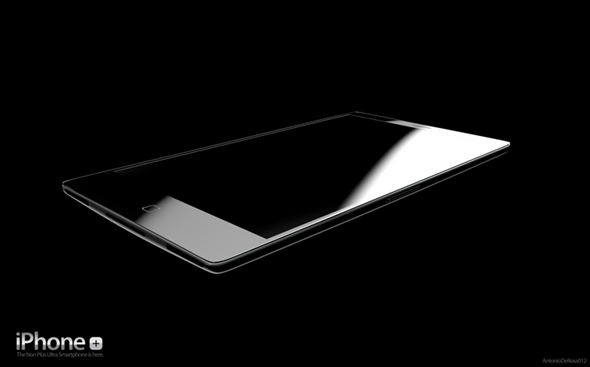 Surprisingly they call it an iPhone Plus instead of an iPhone 5 or more probable The New iPhone, and suggesting that the gadget will be extremely thin with and aluminum back and will feature 4.3″ display. 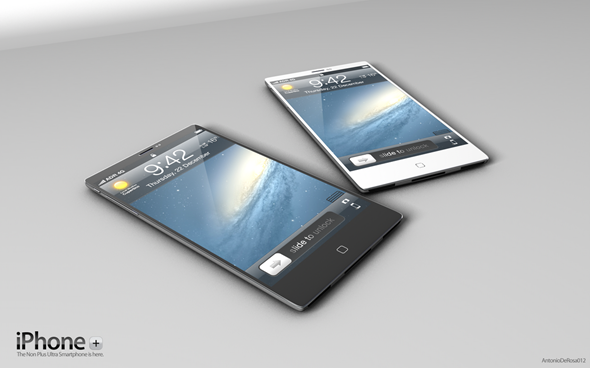 Many found the similarity of this mockup with the first gen iPhone and an iPad in some regards. 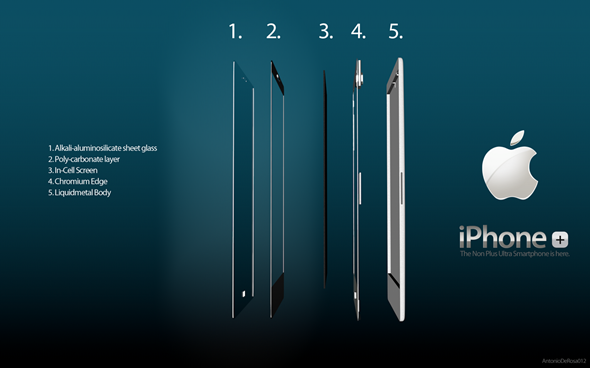 The images provided below are believed to show the fantasy what the artist wishes the next iPhone to look like, rather than the actual prediction of what we will definitely see in October. Anyway, just take a look at the pictures [click to enlarge] and do not hesitate to express your opinion below in the comments.